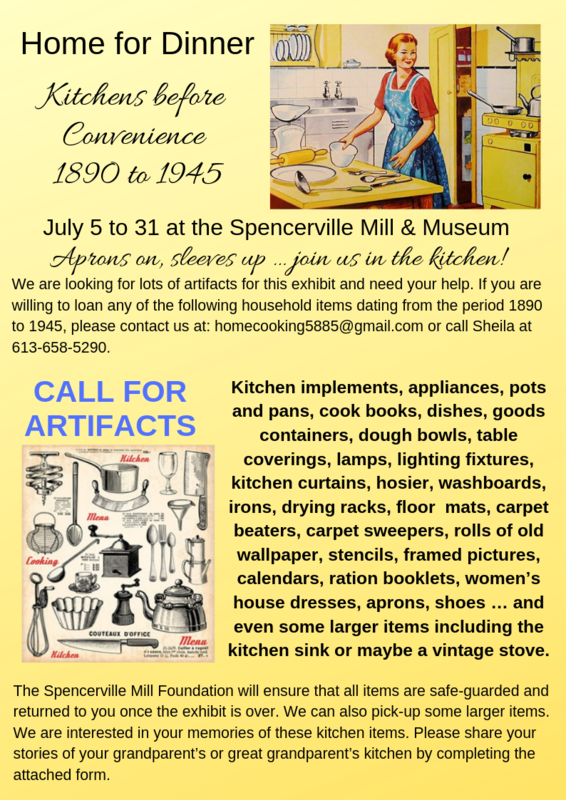 A new Mill exhibit features recreations of vintage kitchens and the challenges of homemaking in times gone by. These recreations of amusing, historic and charming stories begin at the Mill, head to a church and then a speakeasy -- with appropriate food at each stop. Visit the last remaining mill on the South Nation River and discover how the Spencerville Mill adapted from a flour and grist mill serving the community’s needs to a feed mill serving local farmers and feed stores throughout south eastern Ontario. View our artifacts and exhibits for a journey into living history. Visitez le dernier moulin restant sur la rivière Nation Sud et découvrez comment le moulin de Spencerville adapté d'un moulin à farine et un moulin au service des besoins de la communauté pour une usine d'aliments desservant les agriculteurs locaux et les magasins d'alimentation dans tout le sud est de l'Ontario. With its combination of charm, historic ambience and scenic views, the Spencerville Mill & Museum offers an ideal site for your special event. The Mill is adaptable to a small gathering or up to 130 guests. Everyone will enjoy its appeal. Looking for a unique space for your prom party, wedding shower, special catered dinner or community event? 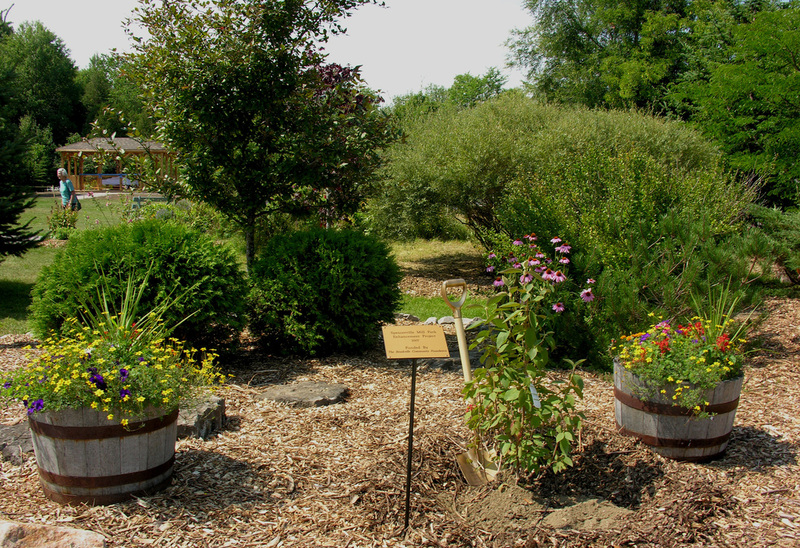 Enjoy the Mill's Park … bring a picnic lunch, watch the river wildlife, or just have a zen moment on the Louise Burchell Memorial bench.